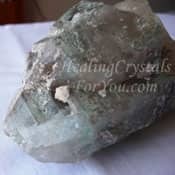 Psychic knowing or claircognizance is a strong psychic sense that many people have. It is where your guides, or perhaps even your higher self, simply makes direct contact with your mind. 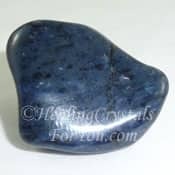 This psychic ability is very similar in many ways to intuition, although psychic knowing may be a quite strong communication that can surprise some people. This could be because spirit particularly wants you to have information that they need you to know, so that you can take action on it. There are a number of psychic senses, and often the lines are blurred between them. What they have in common is that they are all about communicating with spirit. Yet these are two separate gifts, even though they are very closely linked. 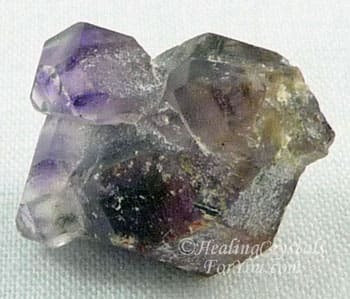 Although many people have a mixture of psychic powers, the gift of claircognizance can be used by spirit at a time separate to any other communication. The other psychic gifts are also communications from spirit, and many of you will have more than one operating simultaneously. At the beginning these gifts may operate one at a time, especially when important information is coming through from spirit. Psychic knowing uses the sense of claircognizance. So what is claircognizance? Claircognizance relates to direct contact from Spirit happening directly and immediately. It is similar to psychic hearing in that the information is implanted directly into the brain. This is unlike the way most people receive intuition, through having an instinctual or gut feeling. Most of you would have heard about intuition and felt it in action, as it is quite strongly connected to clairsentience or psychic feeling. 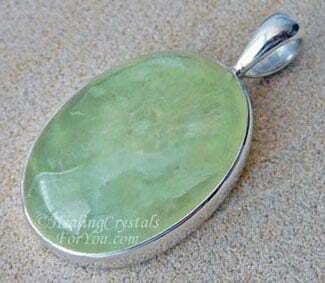 Green Prehnite is one of the stones that stimulate Psychic knowing or claircognizance. Clairvoyance is the gift of seeing psychic visions. This is where you make contact with spirit, and you see psychically a message from spirit, like a vision in your mind. Clairaudience is the gift of psychic hearing. You make contact with spirit and hear the message, using your actual hearing. 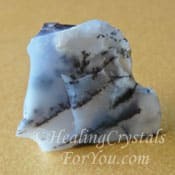 To assist the development of this psychic gift, regular meditation is important and also very effective. Meditation helps you to learn ways to be psychic, as it works by changing your brain waves. As your brain slows from your normal day to day beta wave to the slower alpha wave, you will find that the flow of information from source will increase. Two specific areas of the brain, the amygdala and the anterior cingulate cortex, are said to be connected with developing these abilities. By using isochronic tones, you may activate these areas of the brain and you may find that your gifts develop more quickly, and more smoothly. At the beginning you may not trust yourself or believe in this gift. As you work with this new gift, your prophetic talents may begin to open up as well. Through this you may experience a deep awareness of the truth about many things that are happening in your daily life. To develop your ability to channel your psychic knowing, an easy way to get started, is to begin to write in your journal every day. 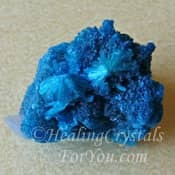 If do any new things to aid your development, such as using a new crystal, record this in your journal. 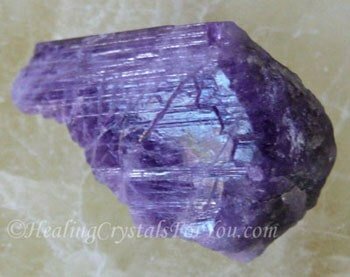 The insight that comes down through crown chakra, may be used to anticipate problems, if you take notice of the information that comes in. Psychic knowing comes into the brain directly from spirit and although it happens quickly it is actually following a specific path. These thoughts, or spiritual energy, come down through the crown chakra into the nerve bundle in the center of the brain, and they are immediately available in your thoughts. 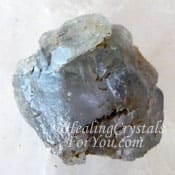 There are a number of crystals, including Green Prehnite, Shattuckite and Labradorite Crystals that are powerful stones that help the development of this gift. 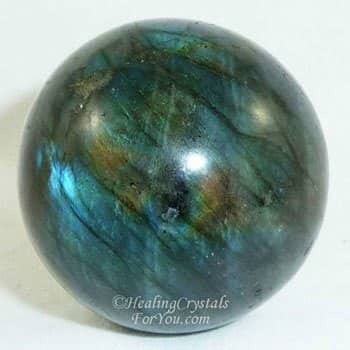 Use Labradorite at the higher chakras to clear any negative energy there. If you desire to develop this gift, use visualization. Picture the energy flowing into the crown chakra from the higher transpersonal chakras, including from the soul star chakra. To allow the psychic knowing to flow more easily, the stellar gateway above the crown chakra needs to be able to allow this flow. 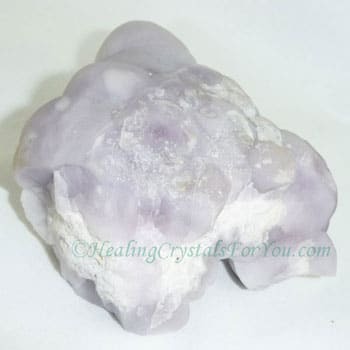 One way to aid the process is to work with crystals that stimulate the soul star chakra and the crown chakra, so that these areas permit this flow. If you work on these chakras, you may find that the gift of claircognizance may develop during the process. Channelling in this way is claircognizance in written form and is commonly known as automatic writing. 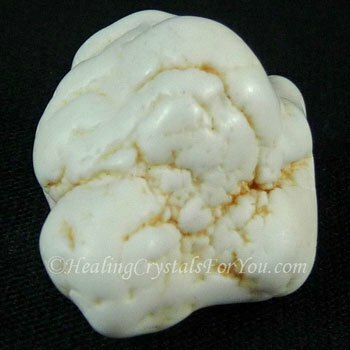 White Magnesite is a stone that is very helpful to develop claircognizance. Once you start a journal, and record these things for your own information, it will aid you to be more certain going forward. 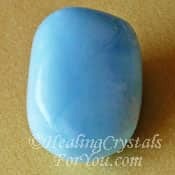 This is the easiest way to use this sense, as it comes directly to your hand from spirit. Later you may find that you develop the ability to channel directly from spirit. If you do automatic writing on a regular basis, and at the same time each day, it will work best. So what exactly is this psychic gift and how does it work? Psychic knowing is called that, because so many people just know it. Sometimes this knowing is so very subtle that you could miss it, yet once you develop your other psychic senses this one seems to be elevated. It is very quick and sometimes quite fleeting. So how do you know it is spirit speaking to you, and not just your imagination doing overtime? The ego rules the conscious mind, and this often keeps your thoughts centered around your life and your self, and things that are of benefit to you. The ideas that come from spirit come from a higher perspective, and are often ideas that may aid others, or your own spirituality. These ideas that just popped into your mind, you later find out had validity. Yet at the time there was no link with anything you had been thinking about. To the degree often they may be totally unknown to you at all, at that time. 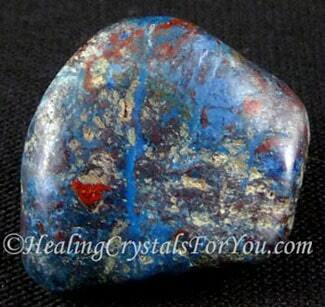 This gift may also be associated with having strong premonitions, about events to come. The books and the CD set shown below are excellent aids to help you if you are working on developing psychic abilities. This includes working to develop your intuition and psychic knowing. 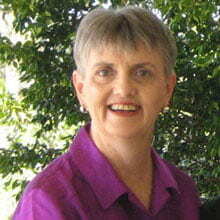 In her books Sonia provides lots of excellent information on how to work with your spirit guides. She also provides information on writing in a journal and recording your own experiences of your contact with spirit. Sonia Choquette has been working as a psychic reader, and as a teacher in the development area for many years. So she brings this wealth of experience to her writing. Although her books cover a range of different aspects, they all take you through the processes that aid you to develop your psychic gifts. They are all excellent books to help you to place your feet on the path that leads you to develop genuine psychic abilities. 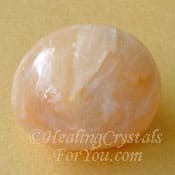 Doing regular meditation to develop psychic powers is helpful for anyone who is working on strengthening any of your psychic gifts. This includes working to develop your intuition as well as your psychic knowing. You should ensure that when you open to spirit that you have protected yourself from any negative entities. 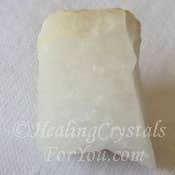 Ensure you use psychic protection methods every day, and if you want, add the specific highly protective crystals. Working within any of the higher chakras can make you ungrounded so use spiritual grounding methods to protect yourself. Psychic knowing is a gift that many people already have, yet are not really aware of the fact that it is operating in their life until they read about it. If you have already developed this gift, allow the valuable ideas that come to you from the Divine source to guide your life. You may find that you are led to the life that you really desire. "Perhaps the truth depends on a walk around the lake." Wallace Stevens.